My go-to workout wear brand needs no further introduction, i’m sure you guys are already sick of me raving about Vivreactivewear right? Refer to the first post I did with them here, where I shared my workout routine and the videos I often use when working out. Well. 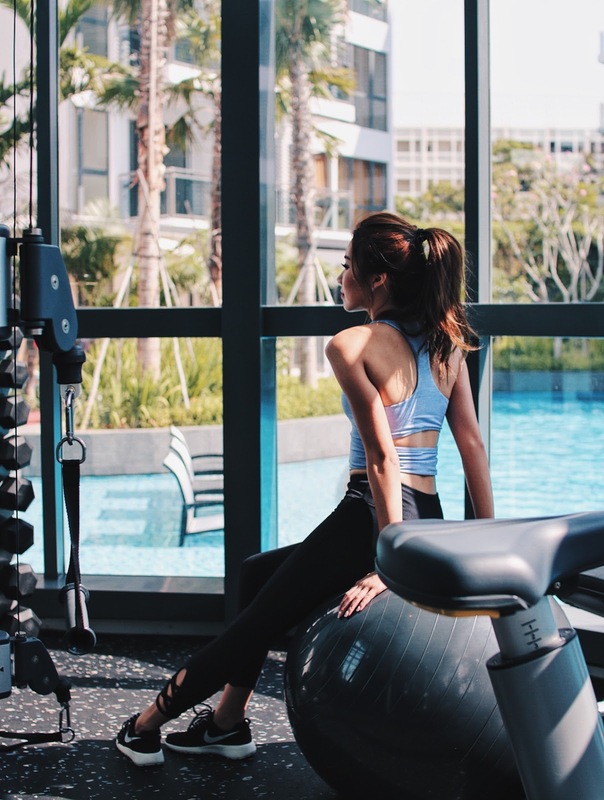 Today’s post is to inform you guys that you can now find Vivreactivewear not only online, but also at their newest retail outlet at Bugis Junction! This gives all of you a reason to head down now since it is so conveniently located in Bugis! 2 weeks ago, I got to check out their store and was so pleased that I could feel every fabric and even try on the pieces before deciding which to purchase. yay to better fit, and a happier shopper! I love the Ambition Crop Top for it’s cropped length. It’s in between a workout shirt and a sports bra which doesn’t show too much, if you’re looking for something a little more conservative. The Danseuse Performance Tights are also my favourite ones to date! 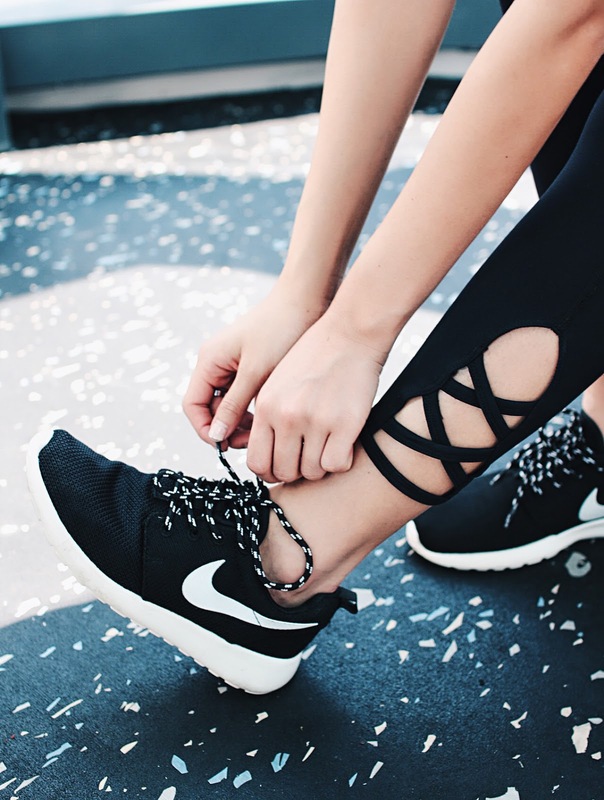 Who knew workout clothes could be so trendy too? For an early morning light cardio and stretching at home, I chose to wear the Frolic Active Tank after seeing the ladyboss wear it at the retail outlet. It looked so much like an everday top and can be doubled up as a casual, yet nicely fitted tank. You can totally hop out from the gym, head for coffee or an appointment with this, really! I also loveeee my striking red Yoga mat because it not only gives me the right amount of support when working out, it is super beautiful and vibrant and lightweight which is really portable. All you have to do is roll it up properly and fit it in the netted bag that comes with it and you’re set to go. The third outfit features the outfit I wore the last time I was in Thailand for a work trip. I’m not usually the kind to go for really loud colors or prints, so I’m very happy that VivreActiveWear has tights not only in the usual basic colors, but also subtle, printed ones like the Dynamic Active Crops that I’ve featured in the last look below. Now that makes me less boring, hehe. I love VivreActiveWear for their pieces that are not only made of really premium quality, they are stylish, forward and really convenient! If you guys haven’t tried their tops out, I would highly recommend you guys to because their built-in bra designs are to-die-for. Not only do you not have to worry about wearing another sports bra inside, you also get the right amount of support your buddies need! Are you ready to work out yet? I don’t know about you but every time I browse through Vivreactivewear’s site I get so motivated to work out and be fit LOL. I’ll join you guys after my last paper on saturday, hahaha till then! All texts and pictures are extracted from Mongabong’s blog.